eEuroparts.com® carries an extensive catalog of aftermarket, OEM, original, and genuine parts from over 200 manufacturers. 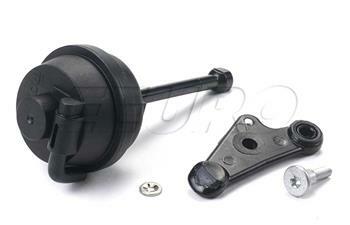 We are also constantly updating our URO Premium Parts parts selection to give you the best possible selection of parts. Any conventional window regulator is inherently prone to failure, and the problem is friction. The drive cable needs to be tight to prevent it coming off the pulleys. The window guides and seals accumulate dirt and dry out over time, increasing friction, which translates to a reduction in motor longevity and cable or pulley failure. URO has applied modern engineering to this long-standing problem to come up with a simple solution: ball bearings. 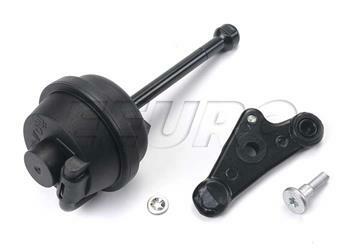 URO Premium window regulators contain a ball bearing inside the cable pulley, eliminating friction and decreasing the load on the entire system. This drastically reduces the risk of cable or pulley failure and allows the motor to operate below its capacity; thus vastly extending its usable life. This design enhancement has been validated to outlast the OEM design by more than six times, which means they last over 200,000 cycles without any failures, the equivalent of 100 years of use. If this is not the exact Intake Manifold Lever Repair Kit you are looking for, or you would like this part in a brand other than URO Premium Parts, please contact us and one of our customer service experts will help you locate the exact part you need. eEuroparts.com supports the manufacturer's limited lifetime warranty on this item. If this item becomes defective at any time the manufacturer will provide a replacement. This will require that you ship the defective item directly back to the manufacturer, they will confirm the defect, and issue you a replacement item. In most cases you will be required to pay for shipping to a from the manufacturer. eEuroparts.com® proudly offers wholesale prices and fast shipping available on most orders. 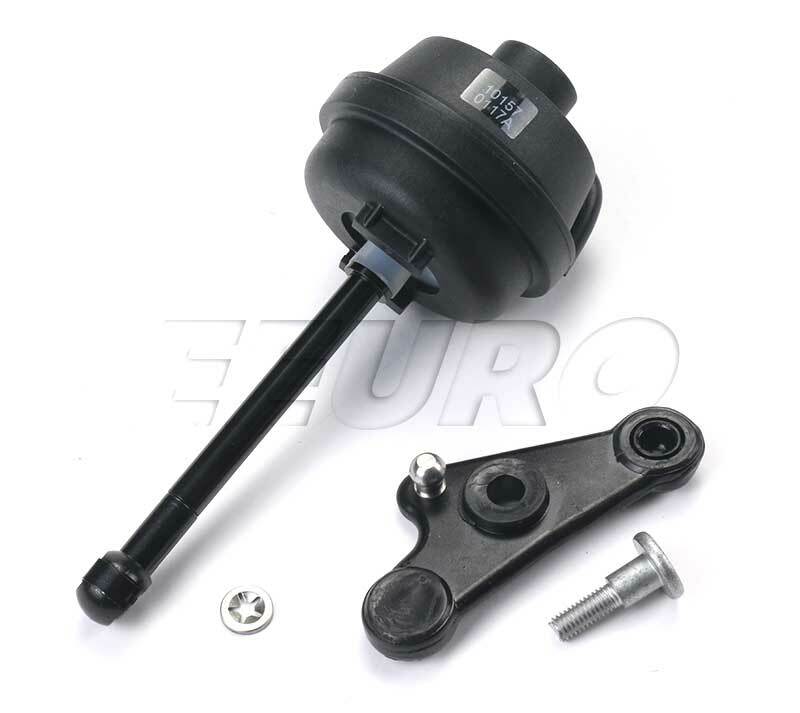 We also provide inexpensive and guaranteed 3 day, 2 day, and Overnight shipping options, so if you need your Intake Manifold Lever Repair Kit tomorrow, eEuroparts.com® can deliver! Every eEuroparts.com® order is track-able, meaning you'll know exactly where your Intake Manifold Lever Repair Kit is at every step of the shipping process. eEuroparts.com® also displays your Expected Ship Date and transit time in your Cart, making our entire shipping process simple and transparent.